MLS listings of Investor Friendly Condos in Langley decreased once again this week. 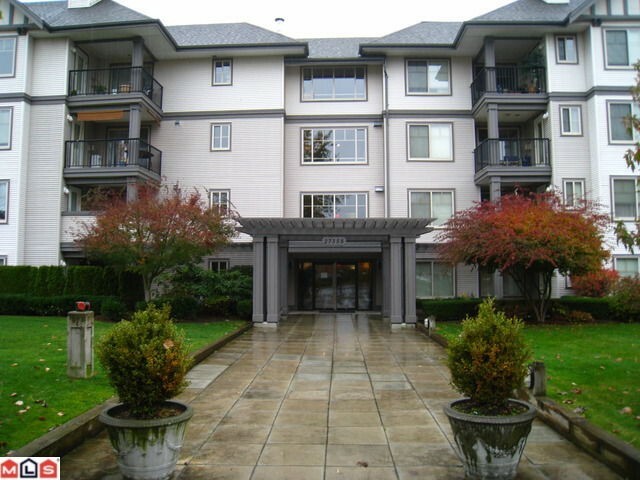 We currently have 66 "investor friendly" condo properties for sale in Langley. Despite some of the negativity surrounding the Langley condo market right now, homes are selling. I have identified a few condos that make sense to the buy and hold / cash-flow investor. Additionally, there is one particular new condo development in Langley that represents the best investment value at the moment and it is not reflected in the numbers listed above.